I fell in love with the light airy but small and compact space at 1b exchange road, in the hope to put all my passion and interest for design and premium professional salon experience together, to create a salon that everyone feels at home in and has the best hairdressing experience which consists of a style that suits each individual's lifestyle and can create just as easy at home. Look forward to seeing you at KEIRL! I am Leanne I have worked at Keirl since July 2016. It's a fantastic salon and I love working here, with a great team in a relaxing atmosphere. I only work two days a week at the moment but intend on doing three days from September. I have an NVQ level2 in hairdressing, along side being fully trained at Toni and Guy where I worked for eight years. After which I left to have my two children. I continued hairdressing from home because it worked well around my children but I was itching to get back to a salon! For me, the most important thing is giving someone a hair style they can activate at home so that they can have salon styled hair every day. 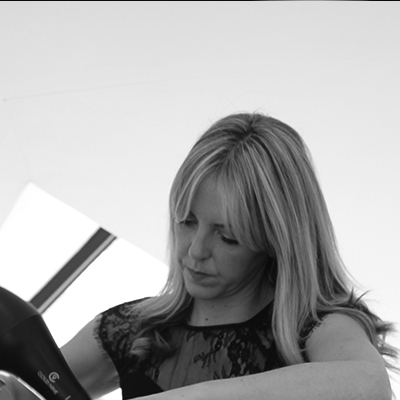 With 17 years’ experience in Hairdressing, Gail Astill has a wealth of knowledge and experience to offer her clients. Gail started her hairdressing journey at the busy Nottingham City Centre hairdressers ‘The Palace’, where she gained her Level 3 qualification. 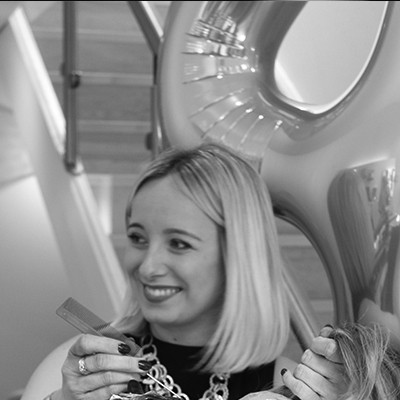 Gail then moved to ‘Shapers’ in Bingham where she was handpicked to join the Project X team through Wella, based in London, working with decorated hairdressers such as Nicky Clarke, Lee Stafford and Beverly Cobella. Gail moved onto ‘Blu’ in Cotgrave, helping to grow and establish the new business. Gail then moved into teaching hairdressing, first becoming an NVQ Assessor, and then gained her Teaching qualification and taught students at ‘Central College Nottingham’. 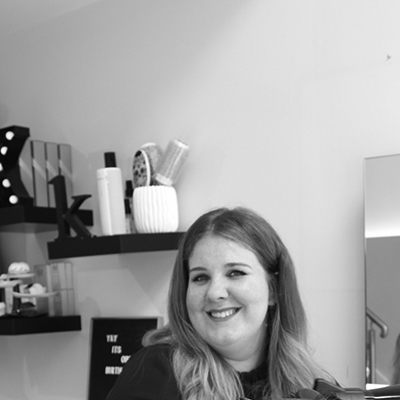 With Hairdressing always being Gail’s passion, she has taken the ideal opportunity to move back into the saloon world at ‘Keirl’.